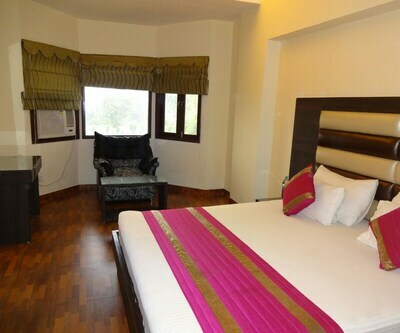 The welcoming ambiance at Nattha Lodge, offers its guests with a peaceful stay. 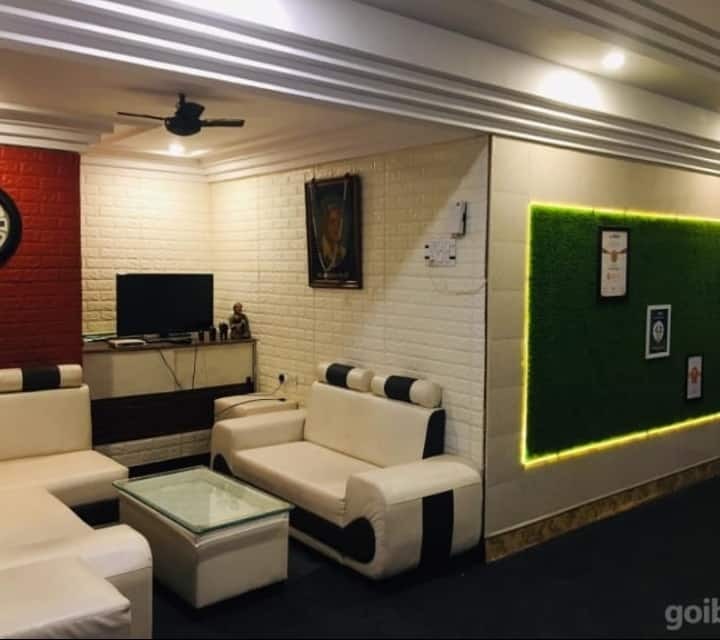 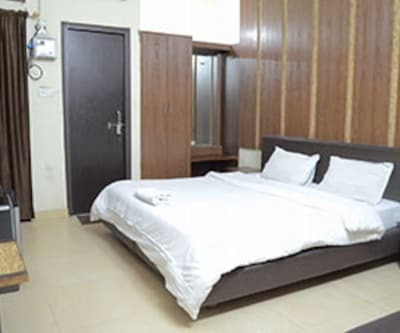 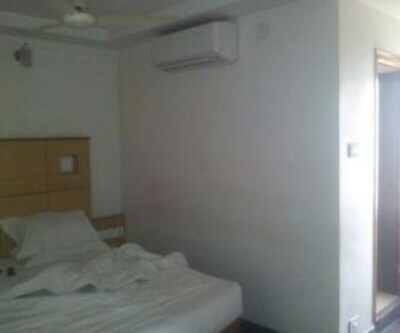 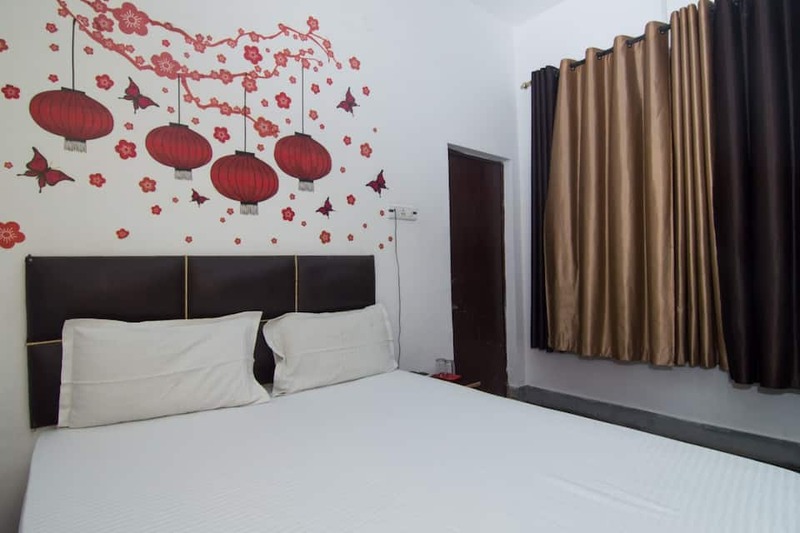 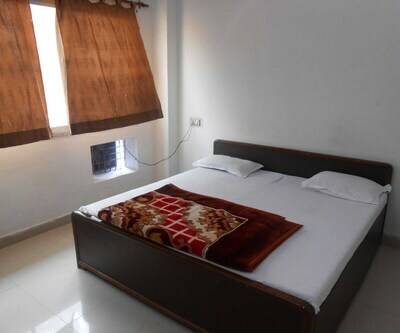 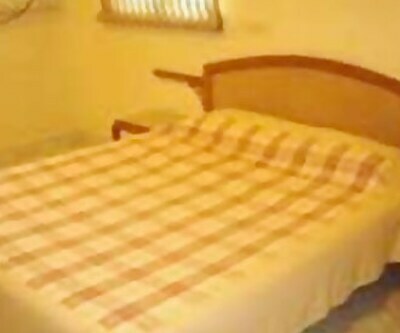 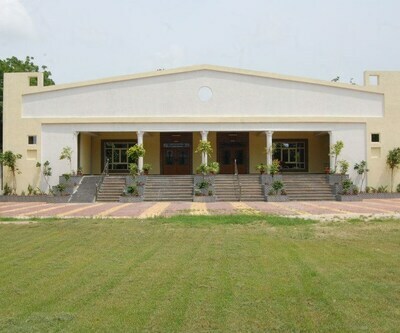 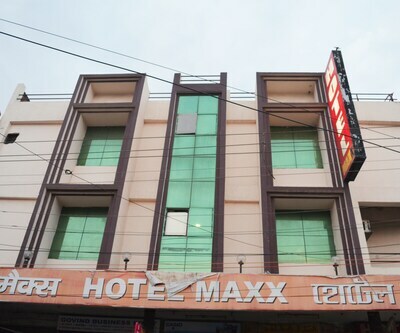 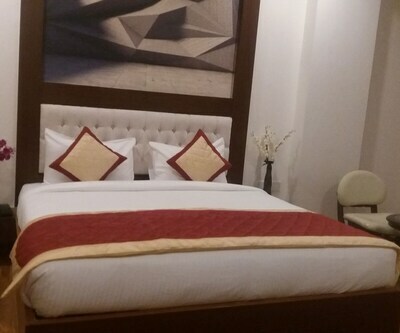 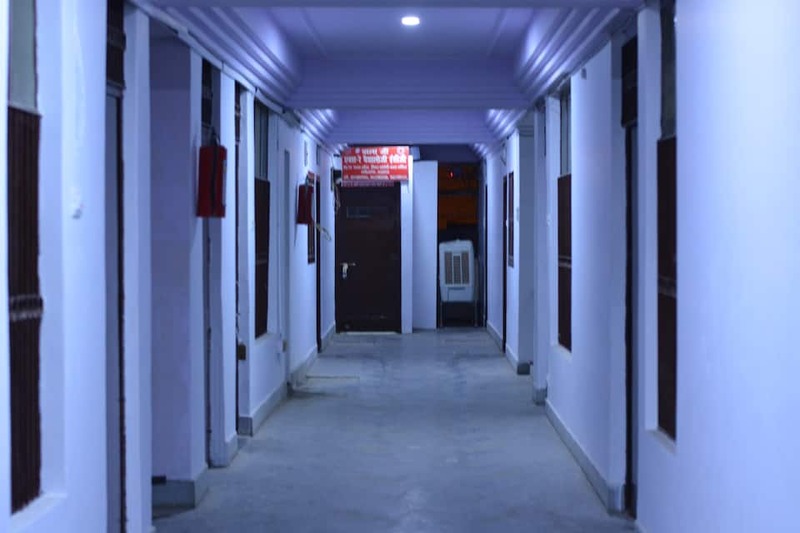 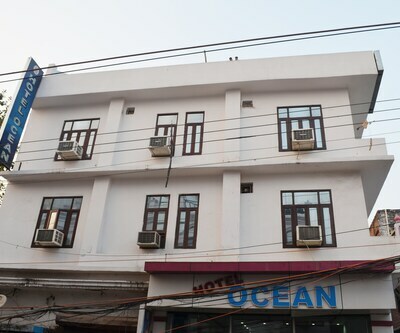 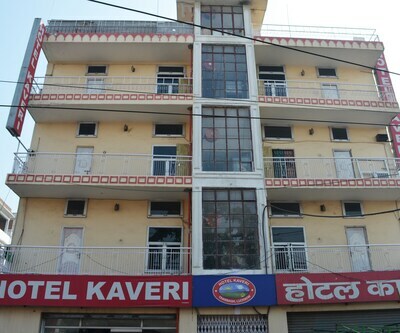 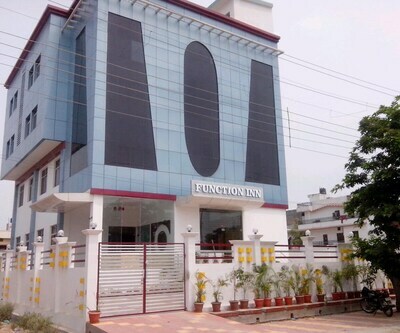 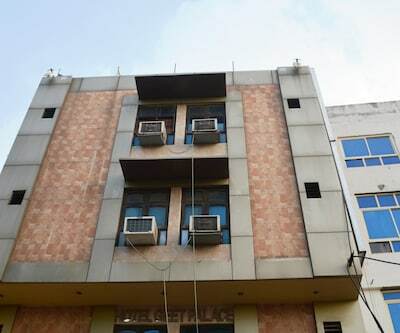 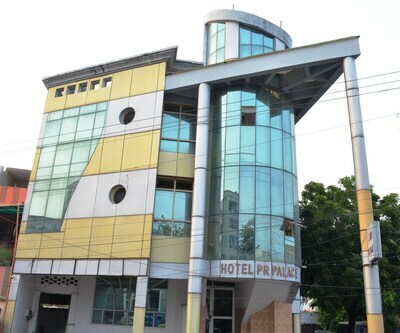 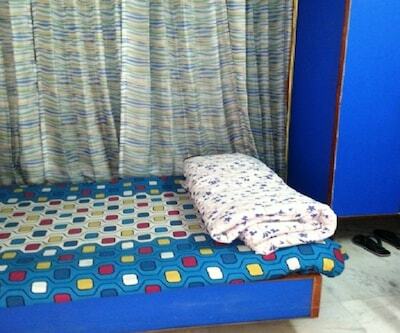 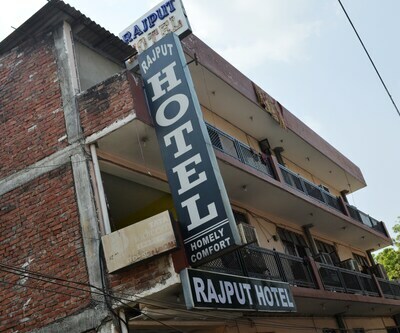 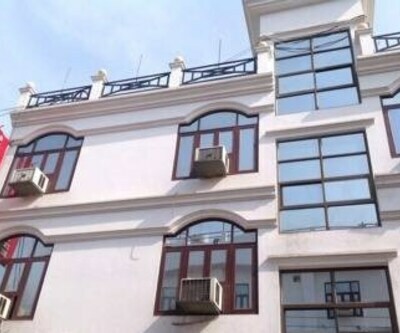 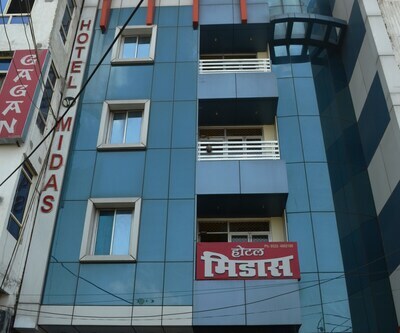 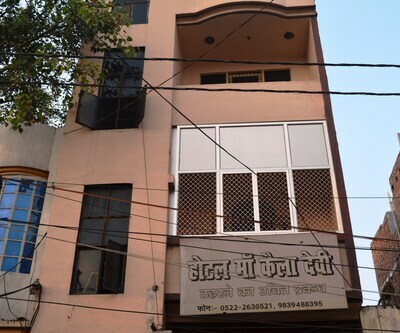 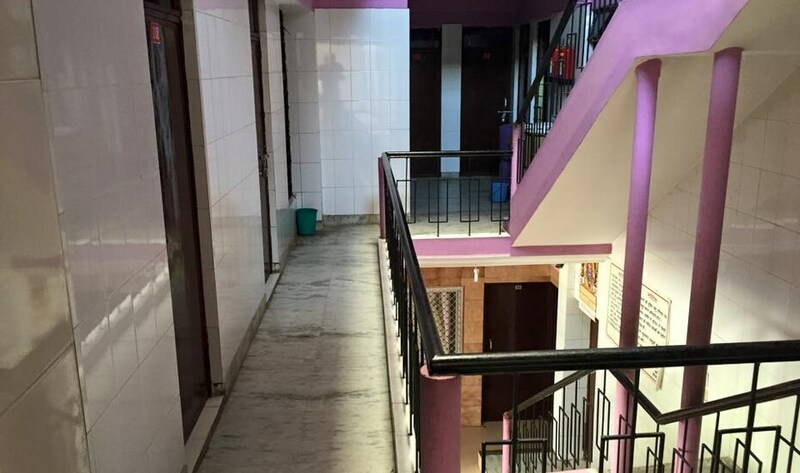 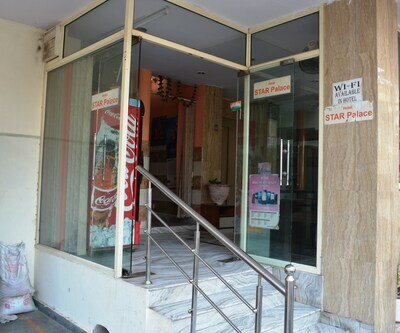 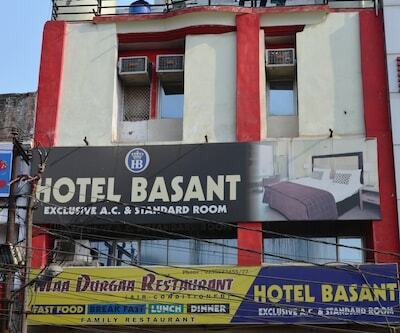 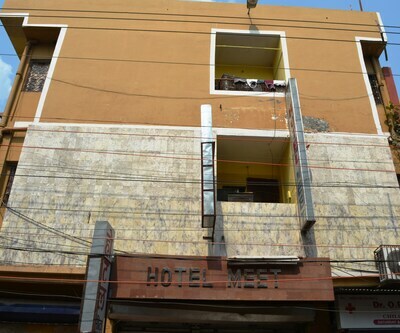 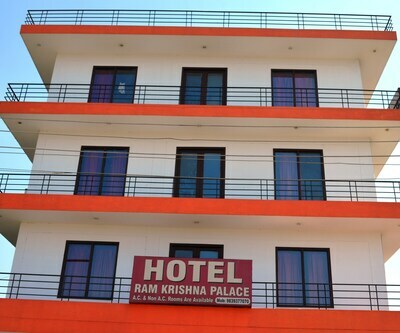 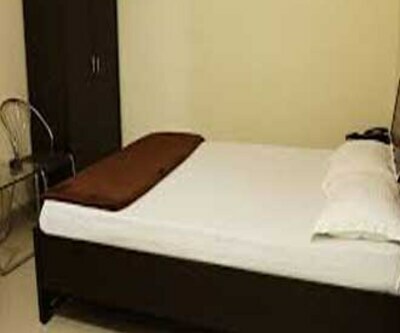 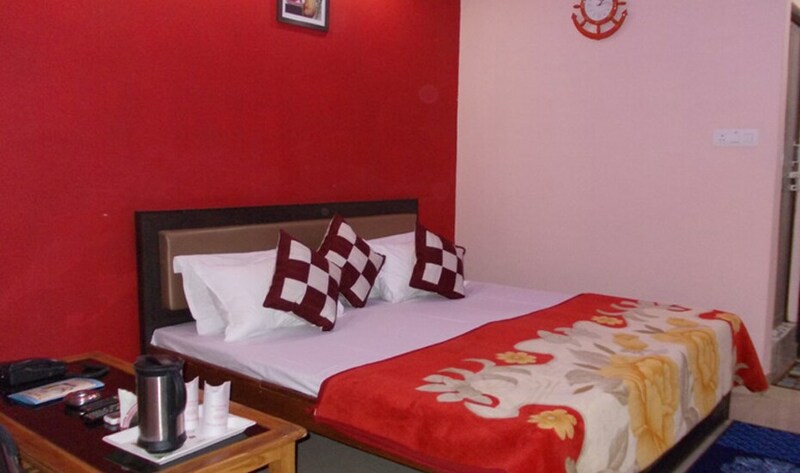 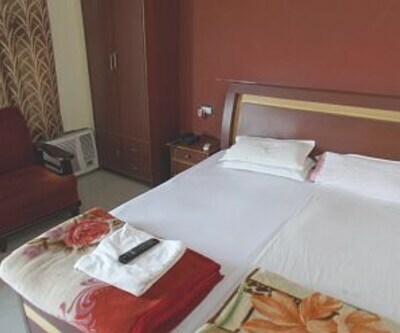 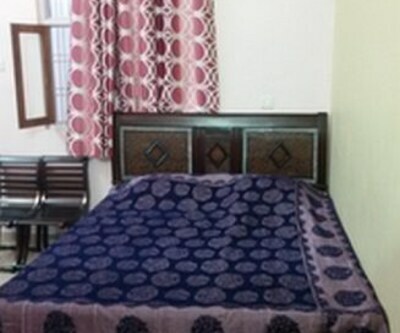 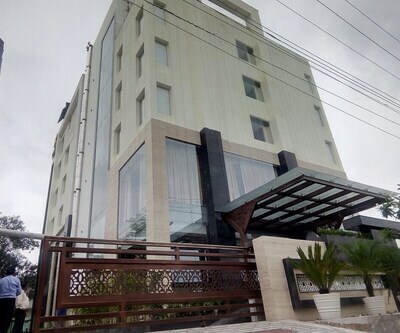 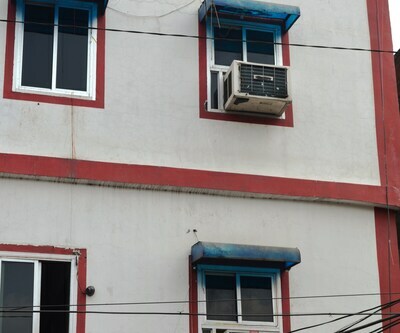 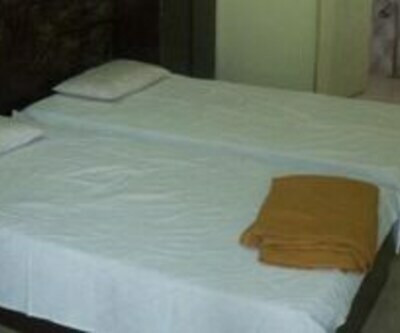 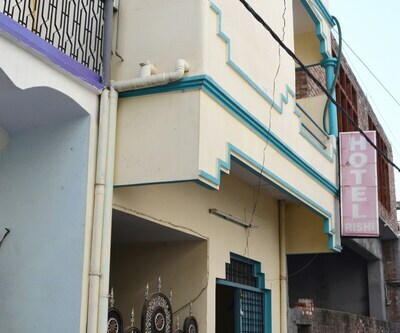 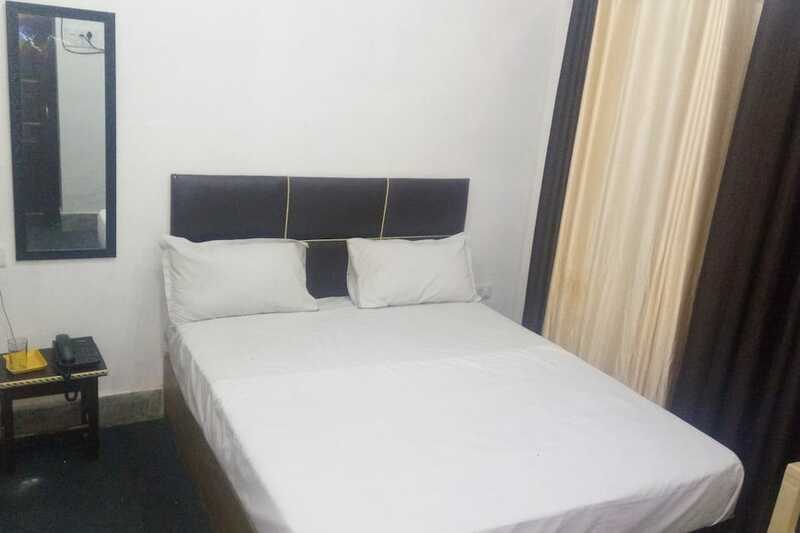 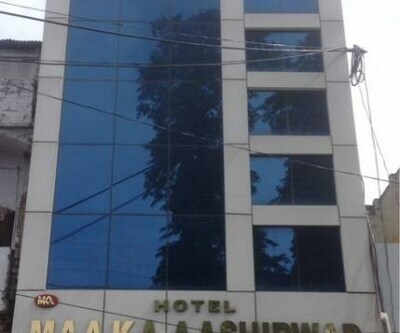 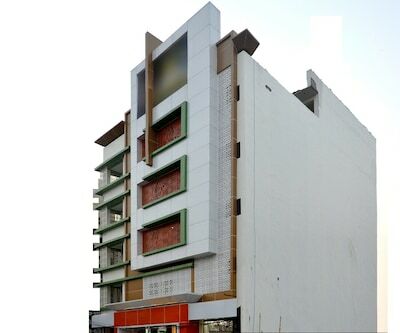 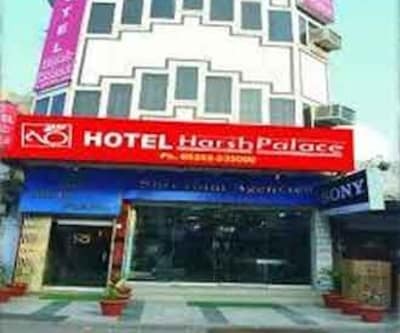 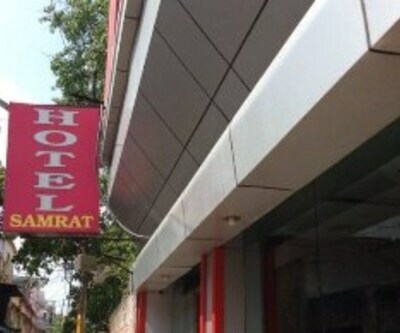 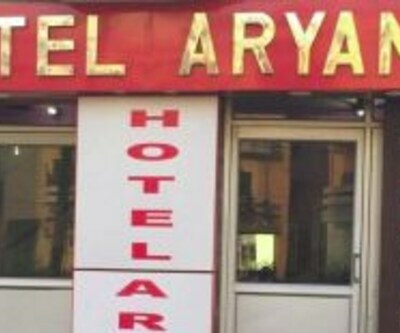 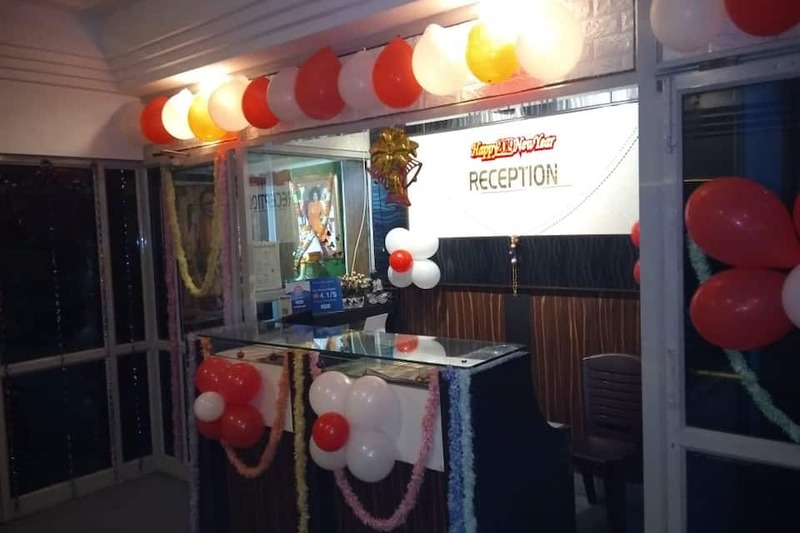 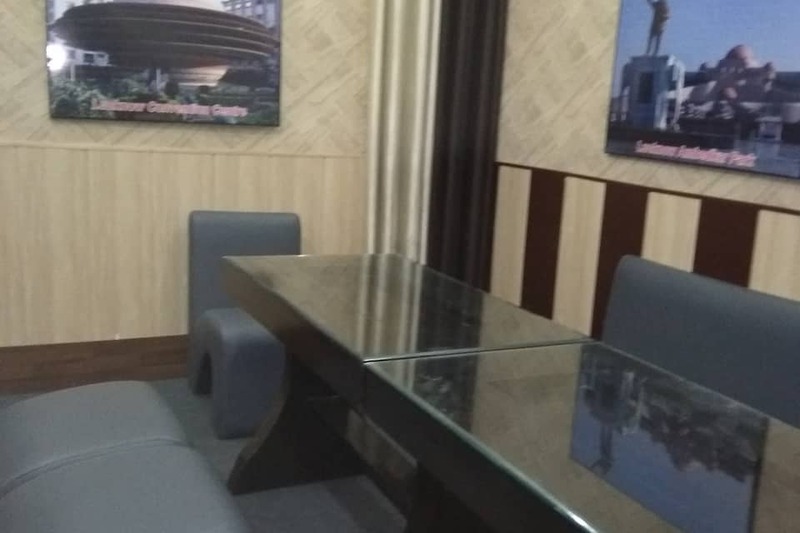 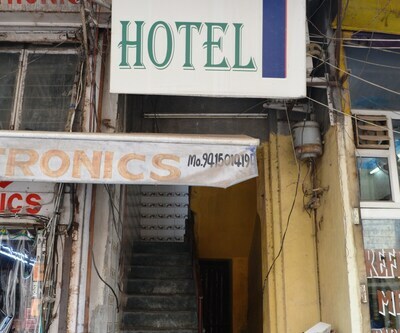 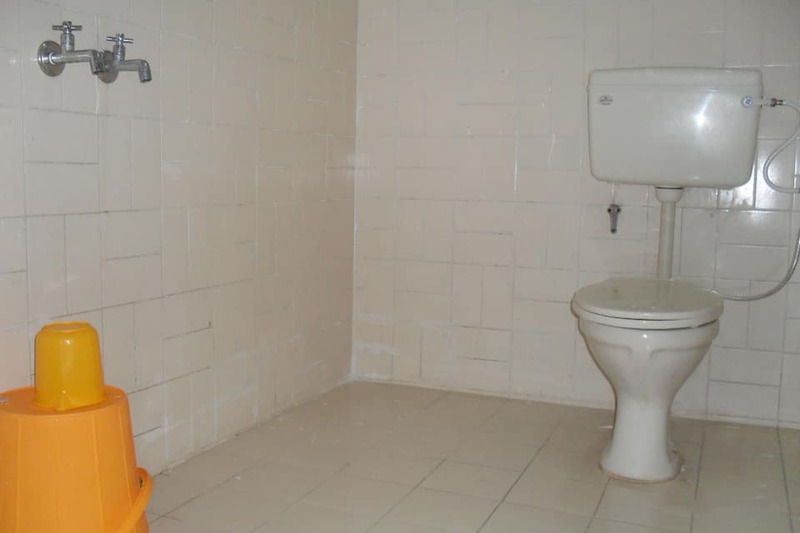 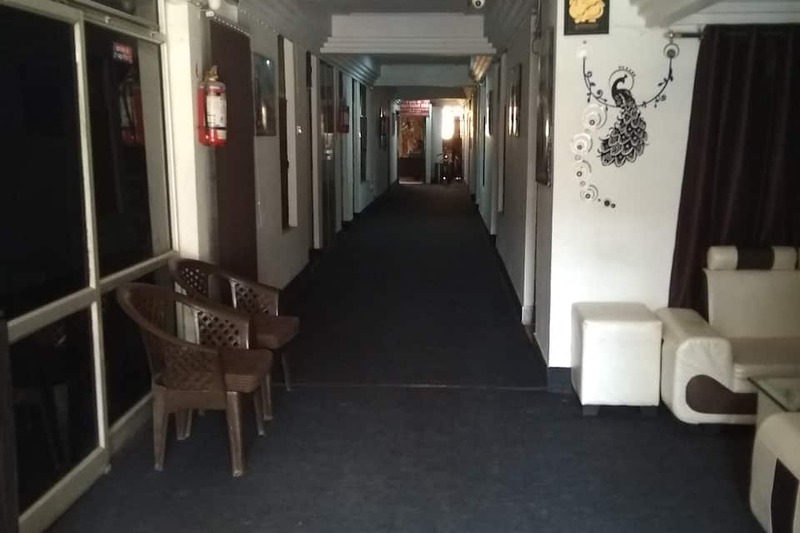 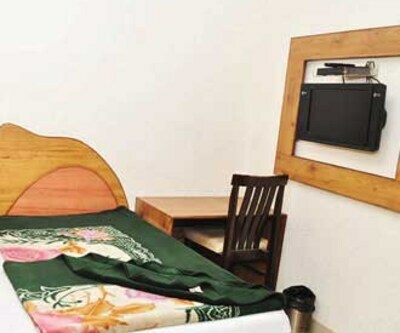 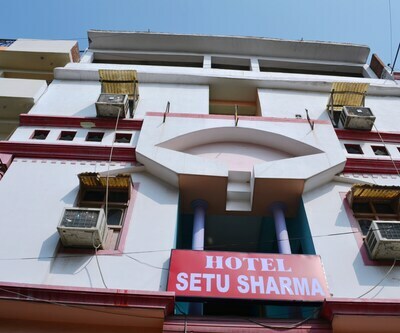 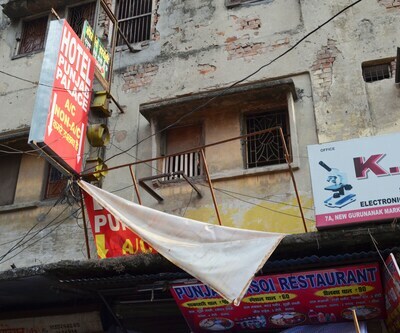 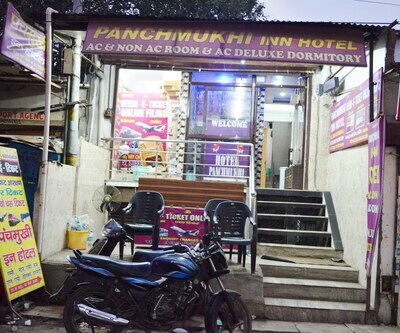 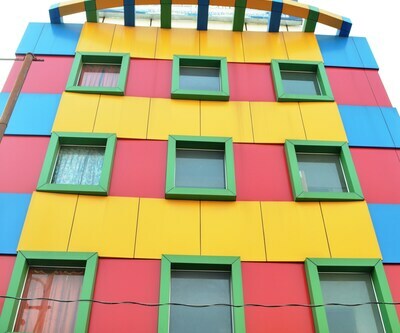 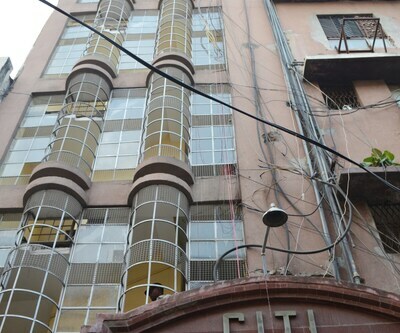 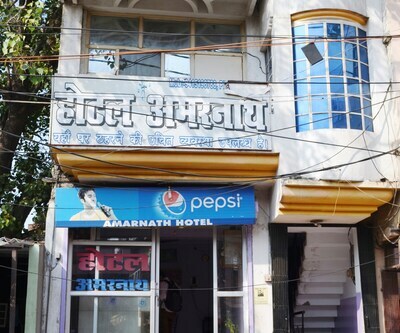 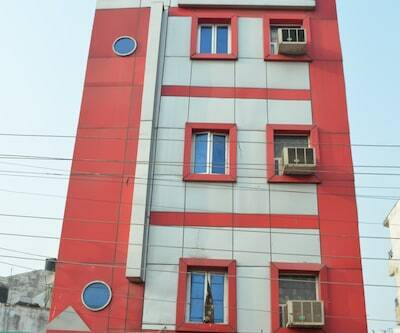 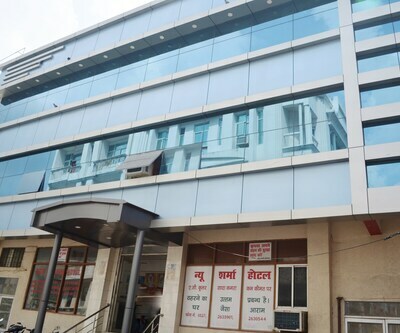 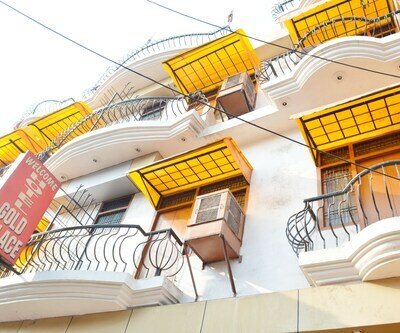 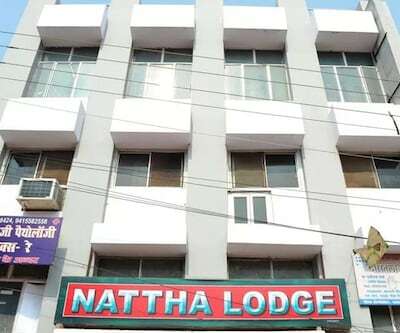 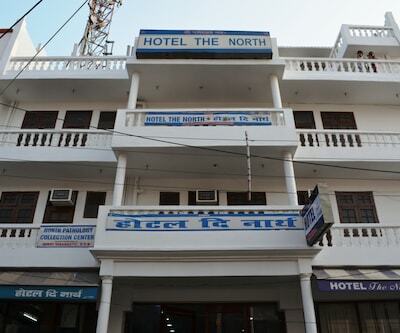 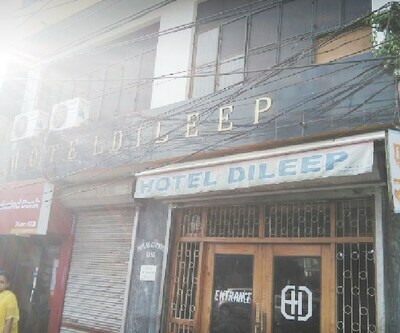 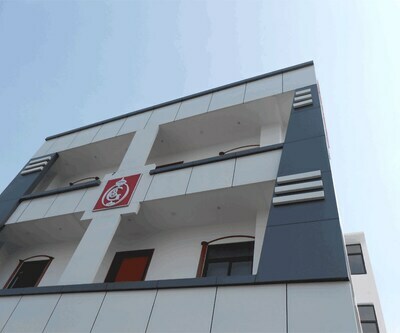 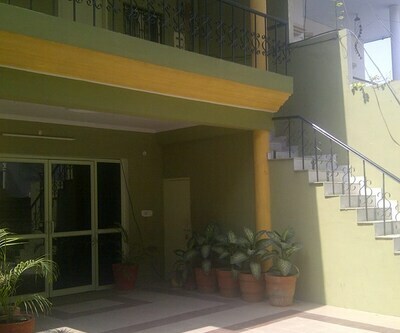 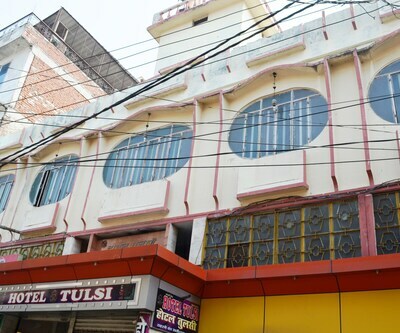 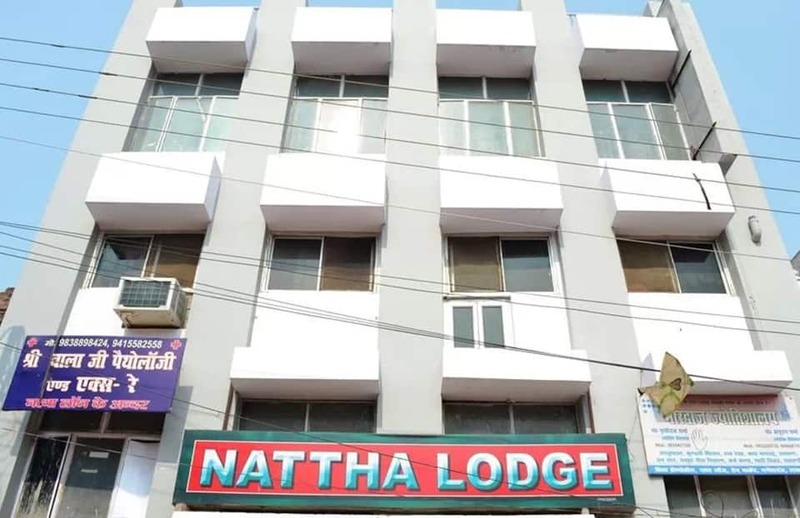 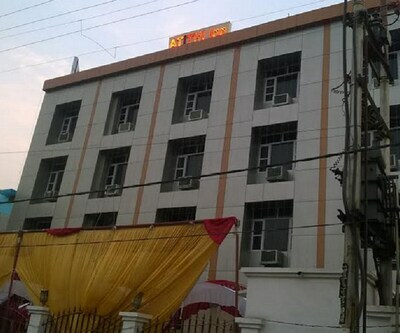 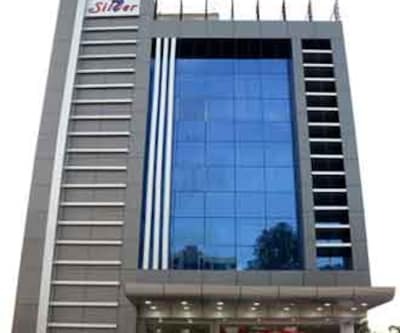 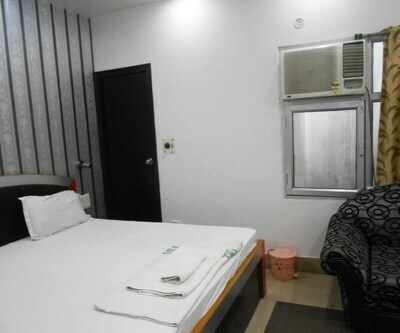 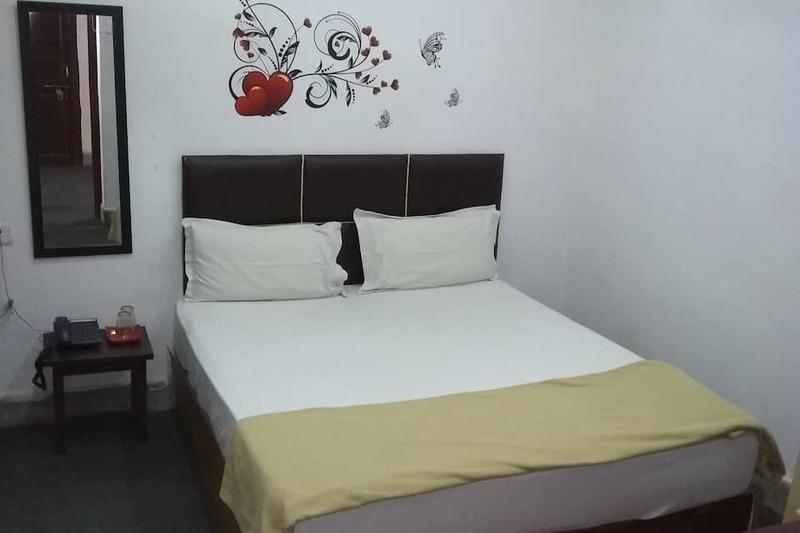 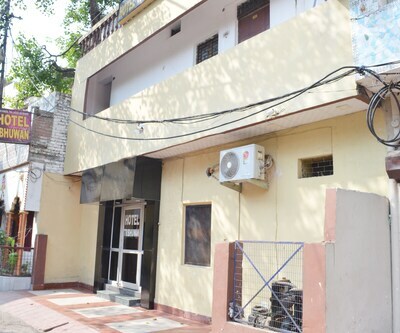 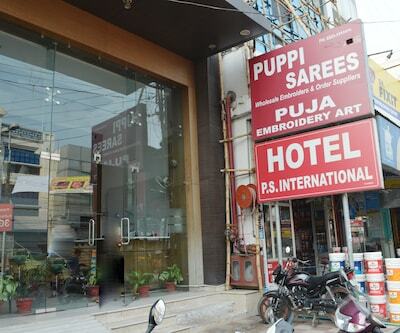 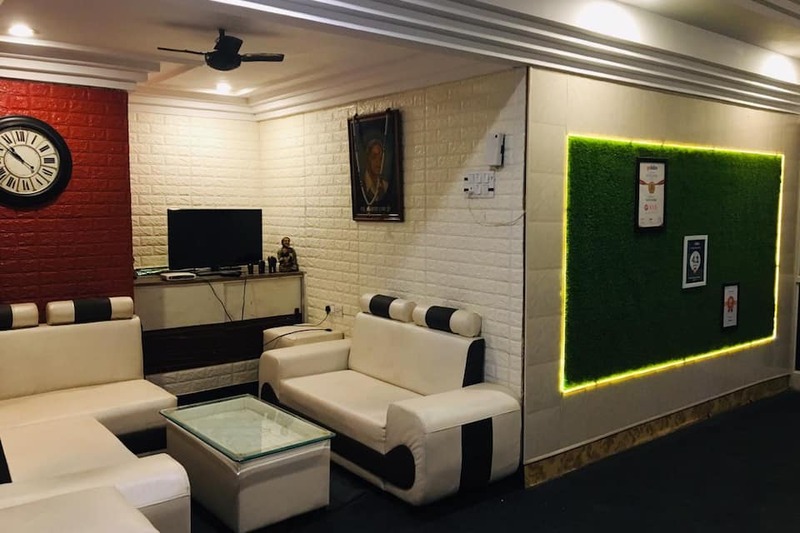 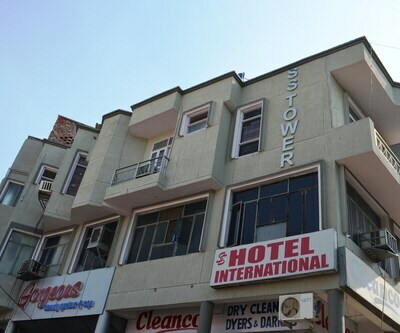 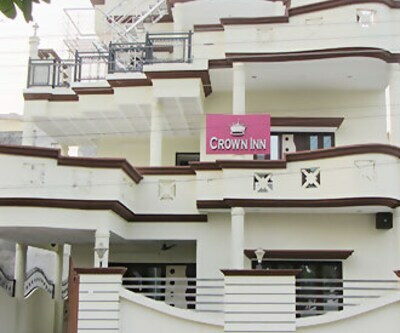 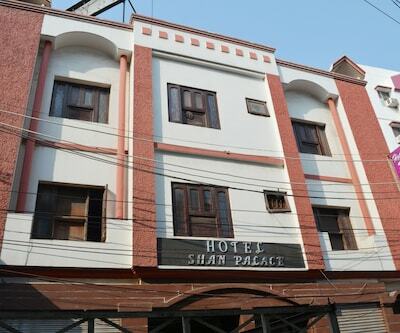 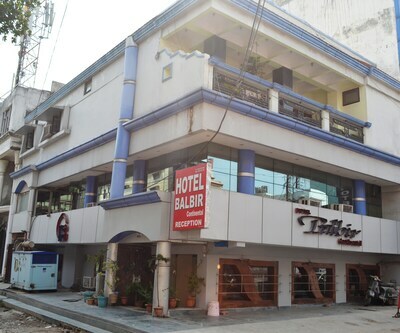 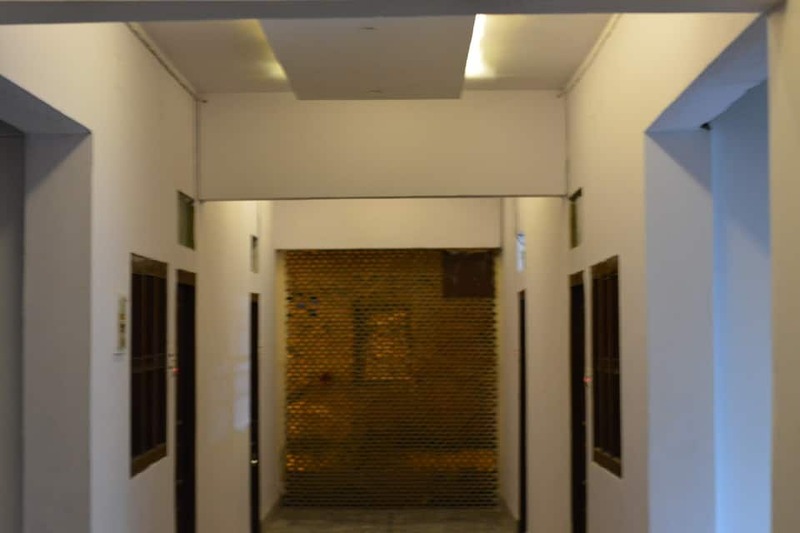 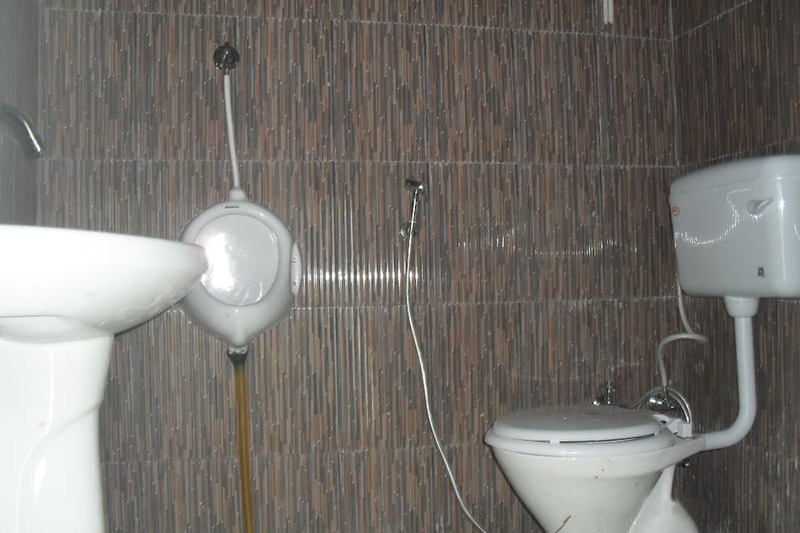 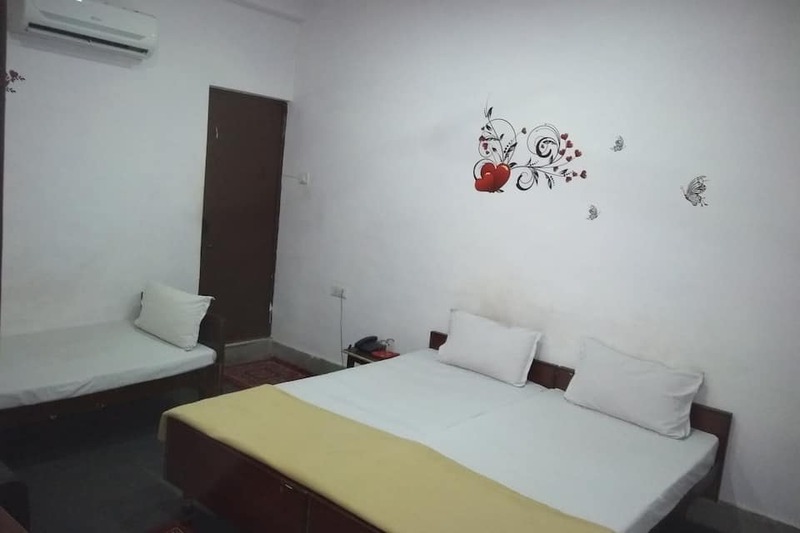 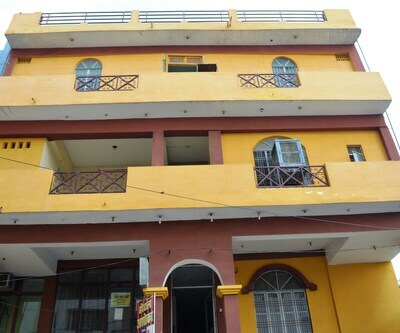 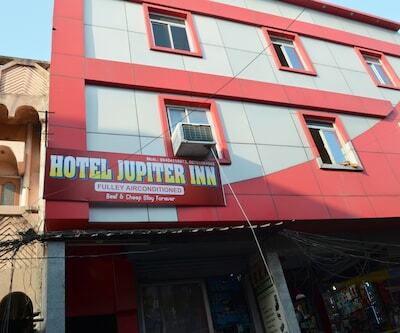 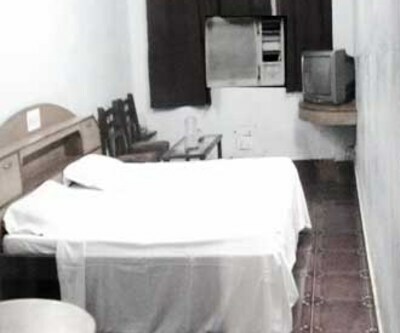 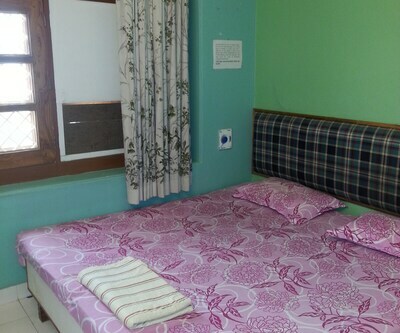 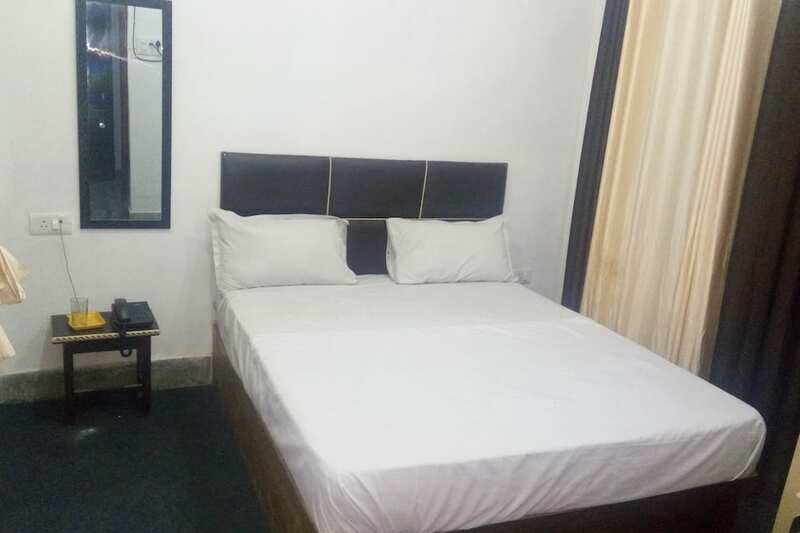 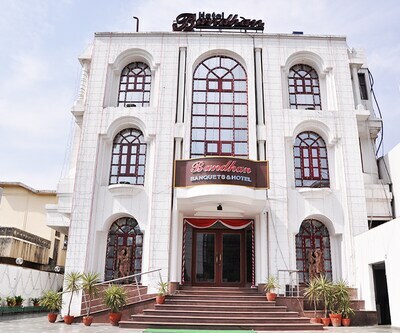 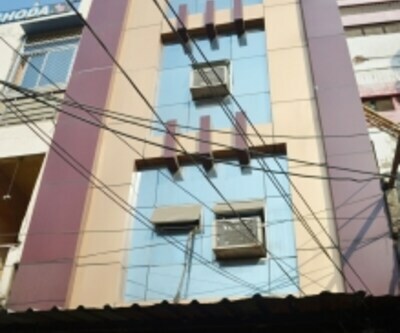 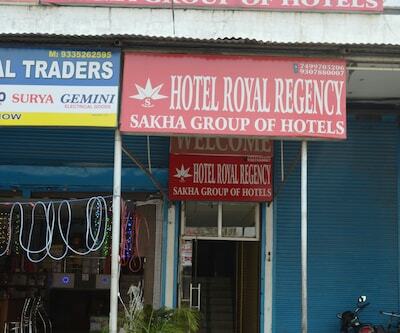 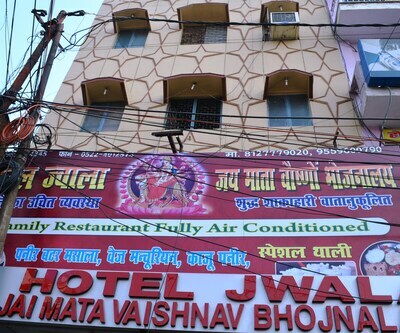 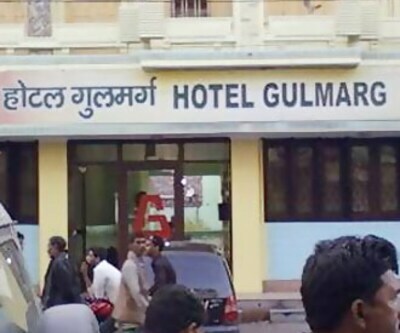 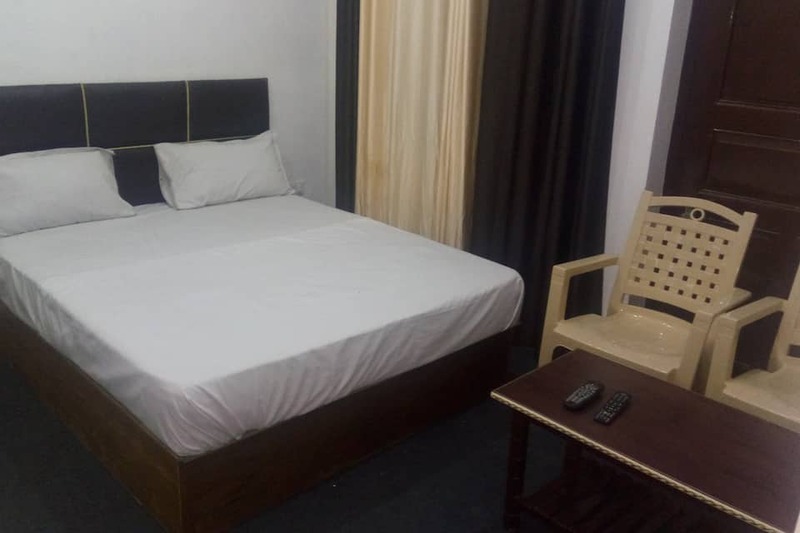 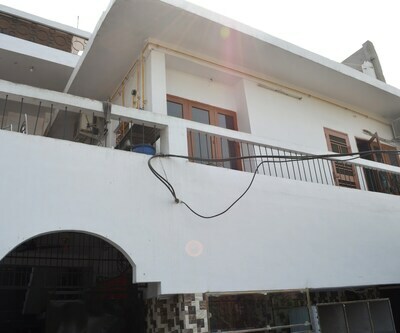 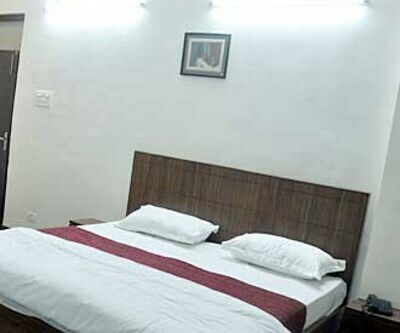 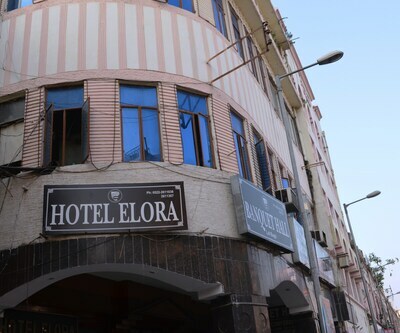 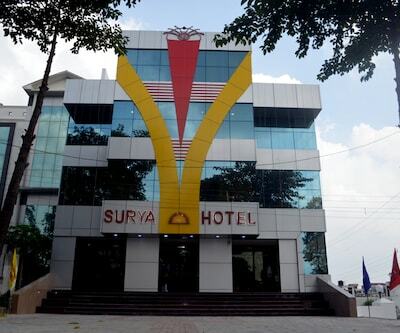 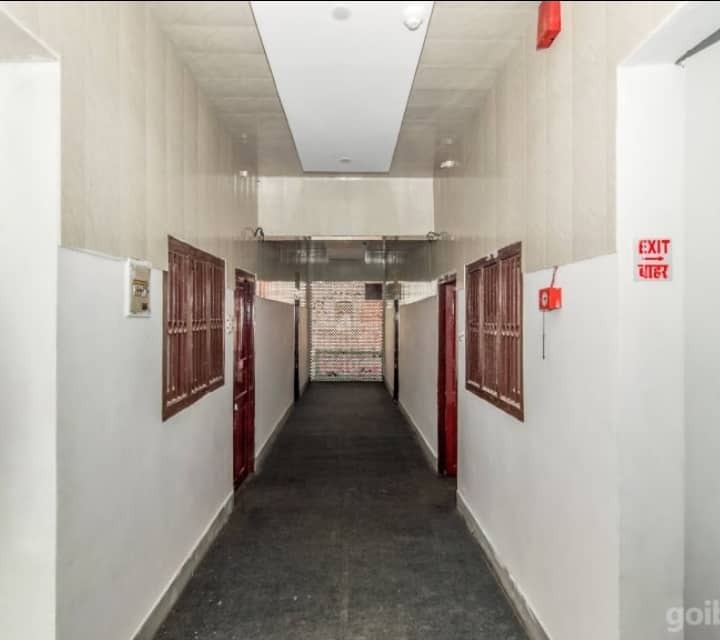 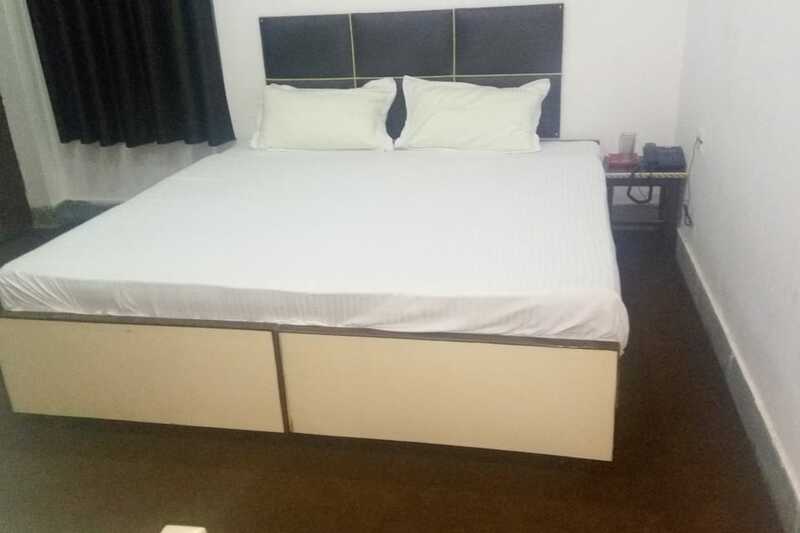 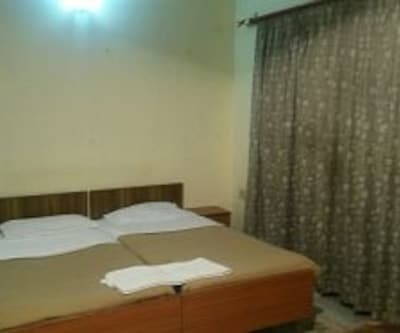 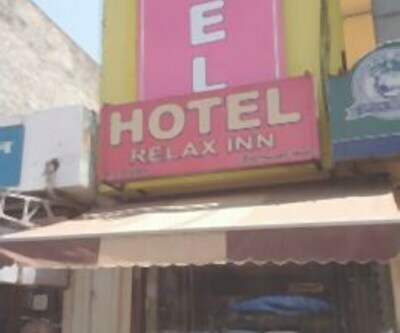 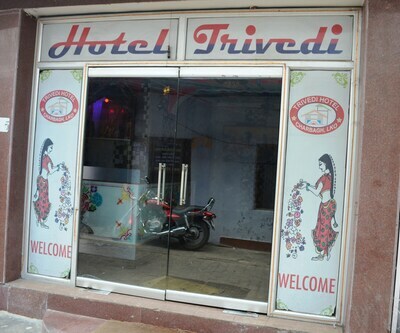 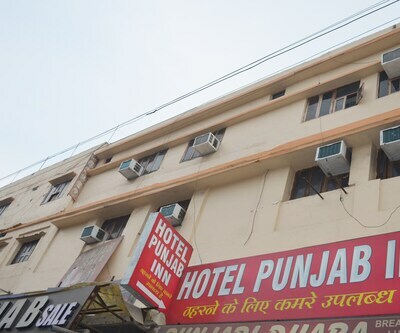 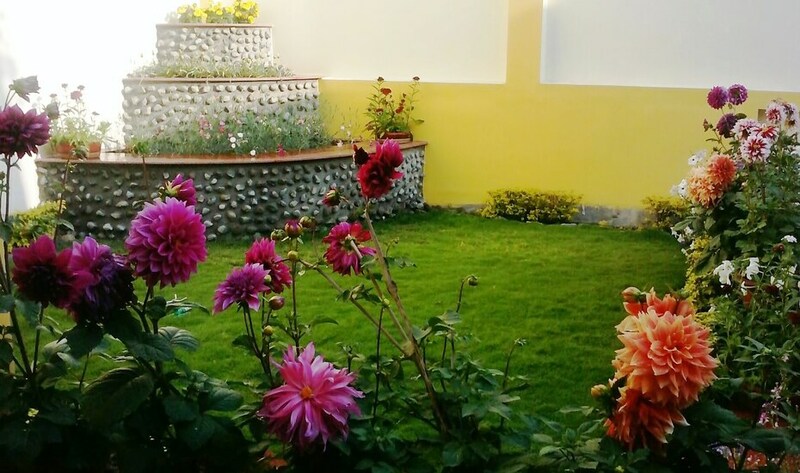 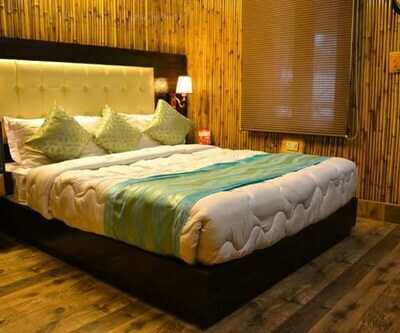 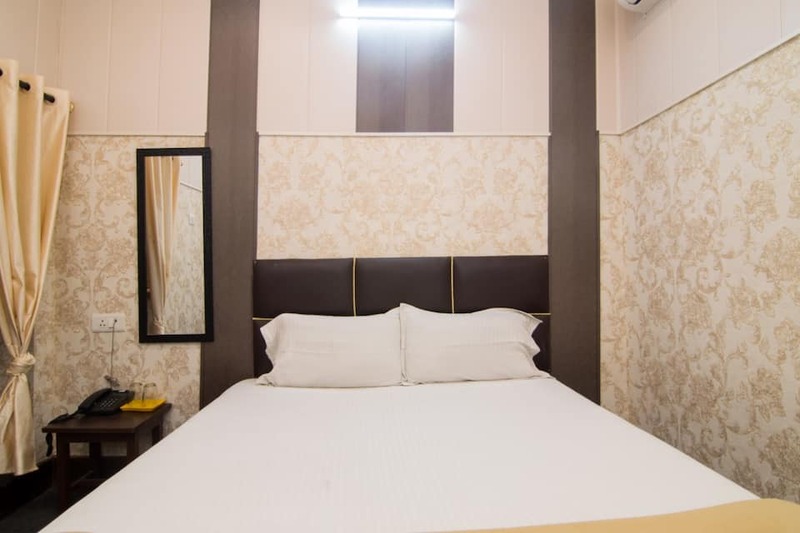 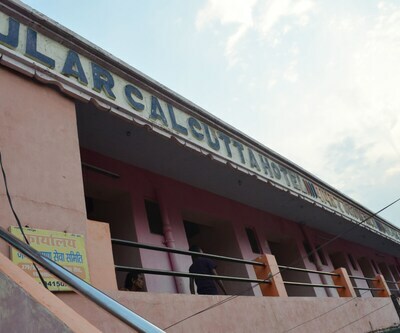 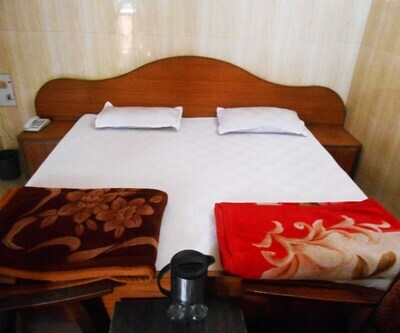 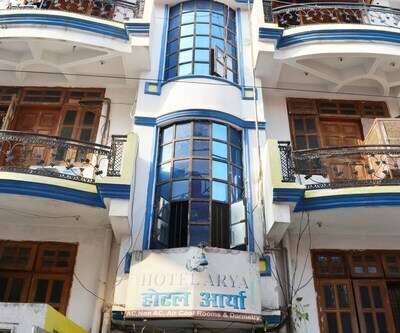 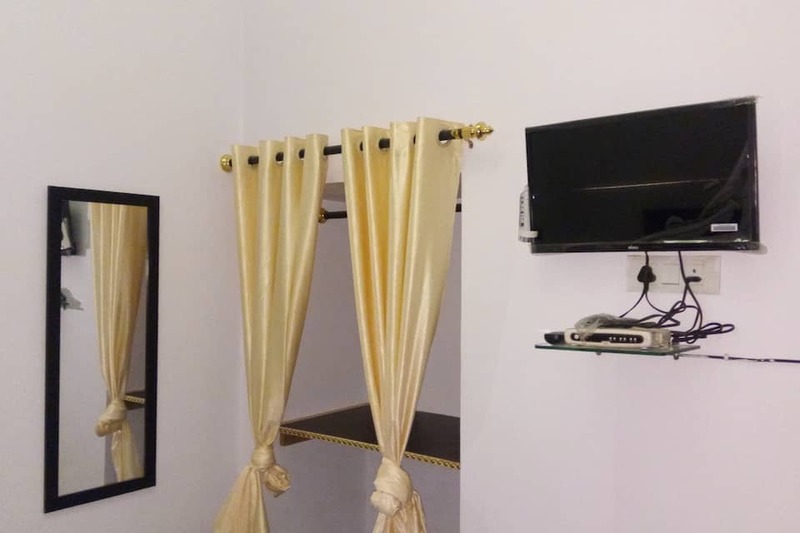 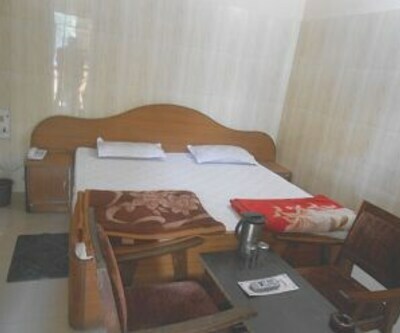 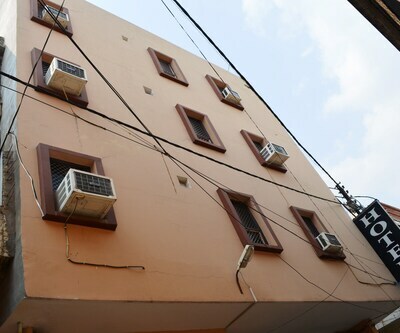 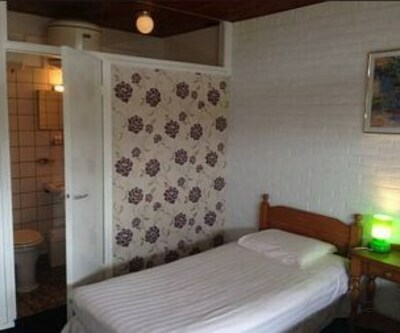 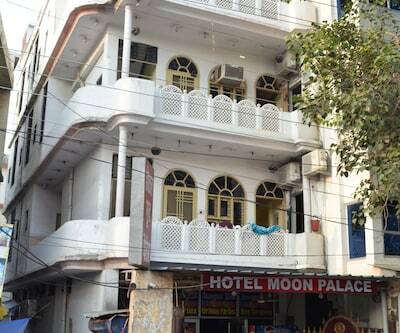 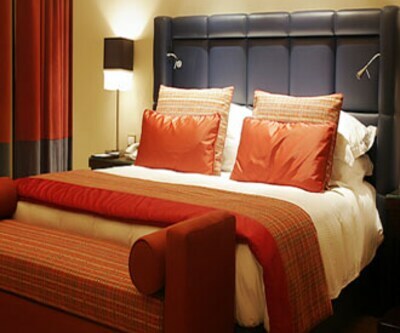 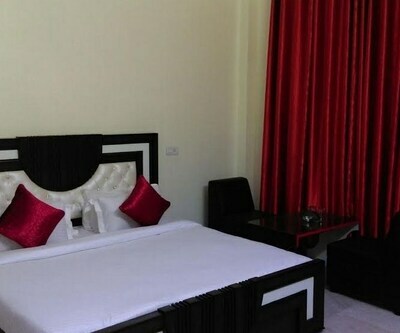 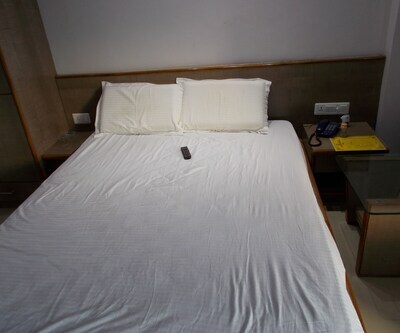 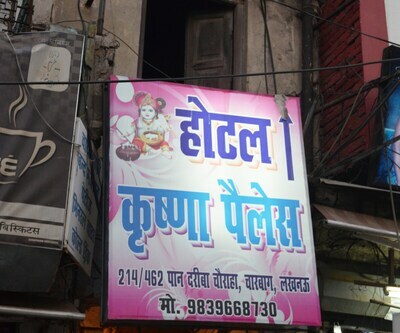 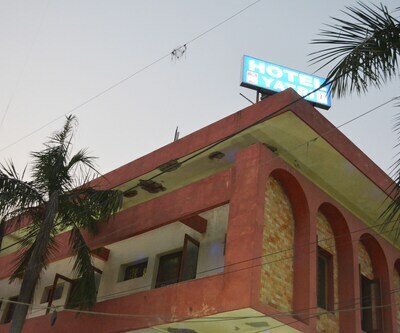 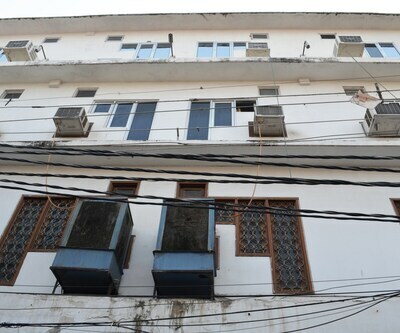 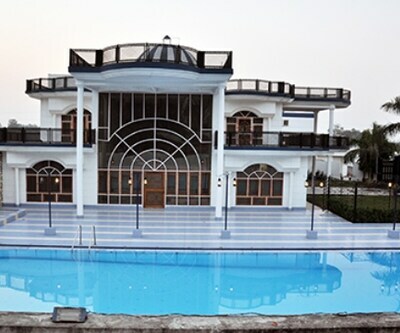 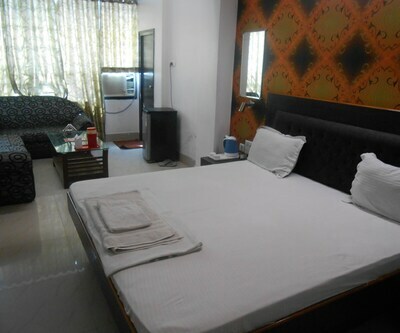 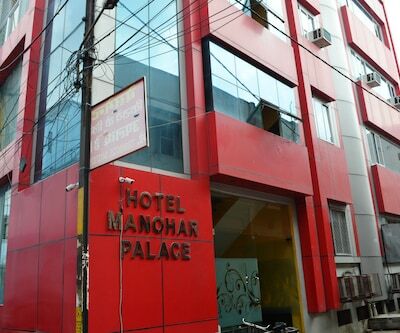 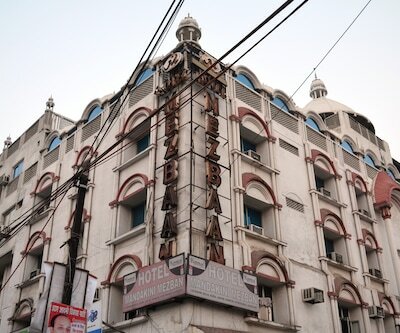 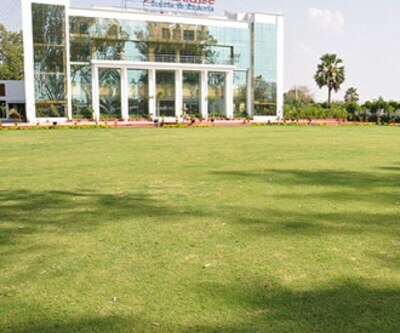 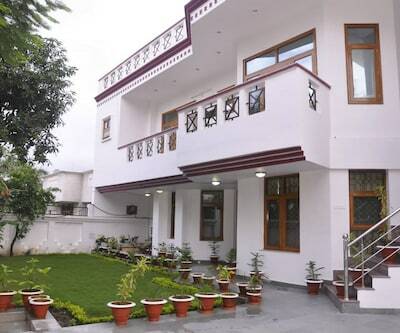 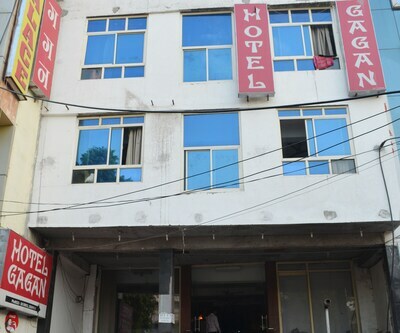 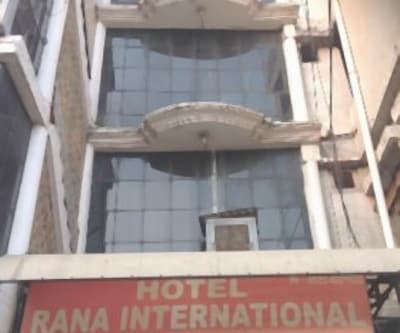 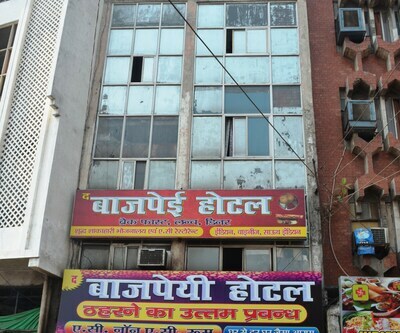 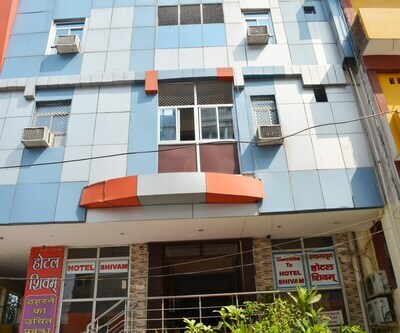 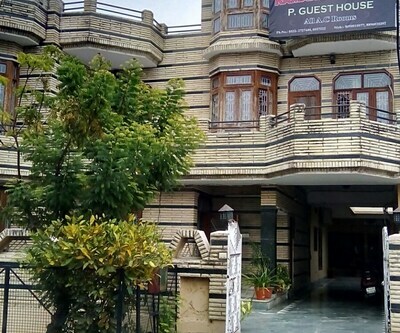 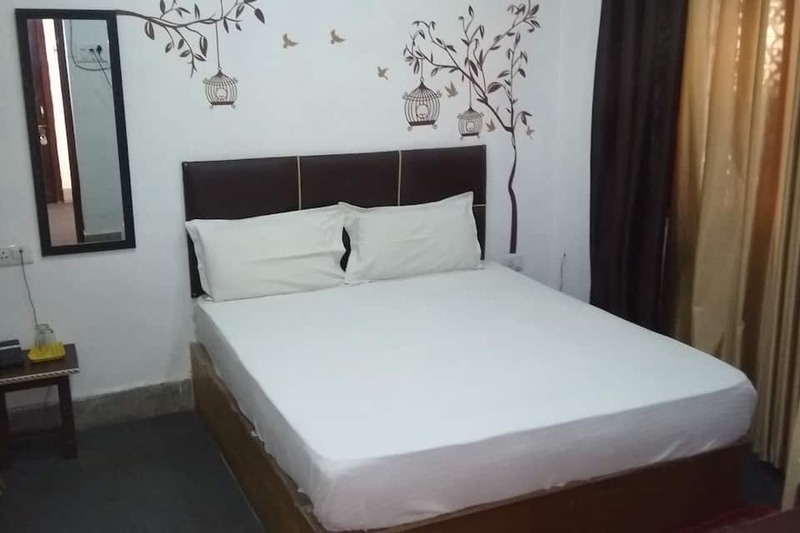 This budget hotel in Lucknow accommodates its guests in spacious and nicely designed rooms. 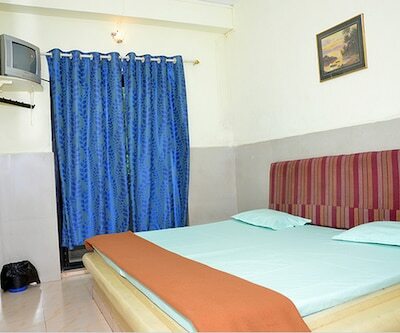 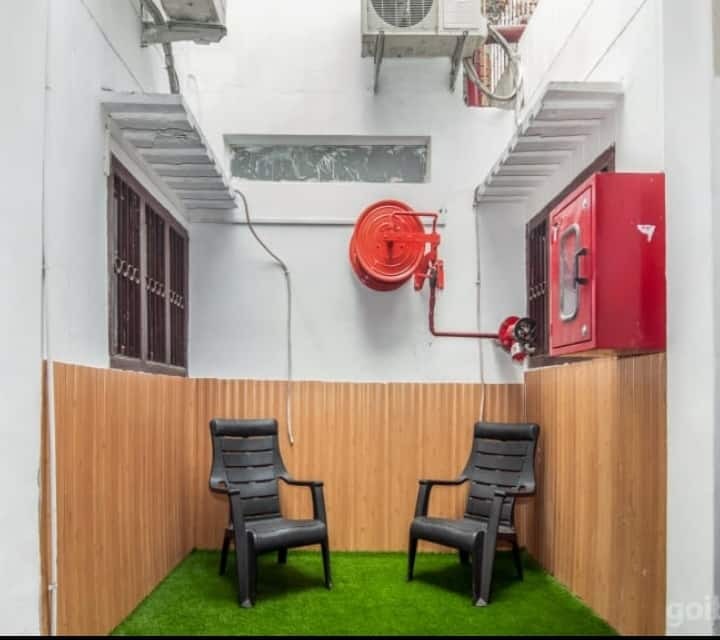 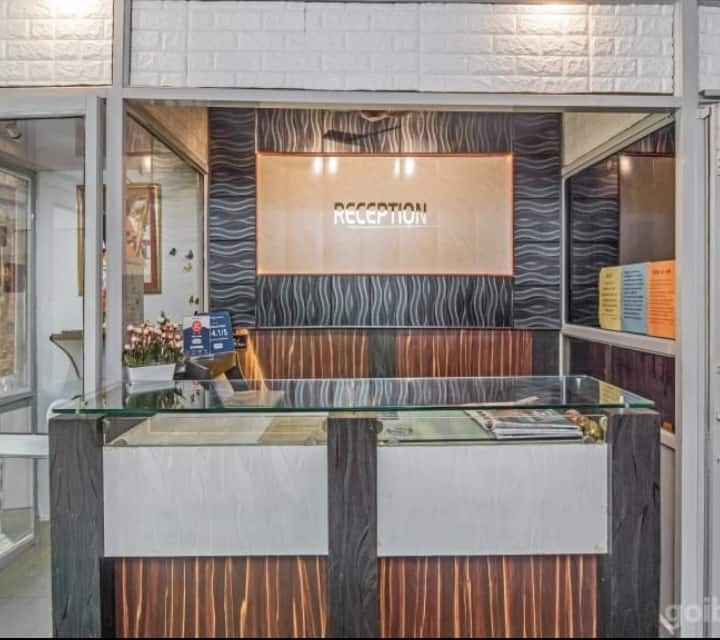 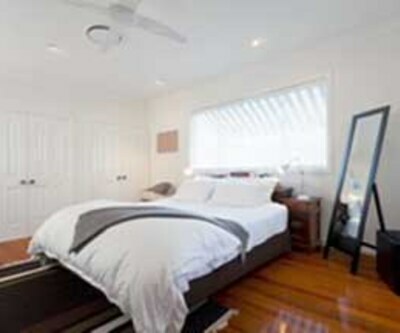 Luggage storage, limited hour front desk for assistance and many such modern facilities are available here.